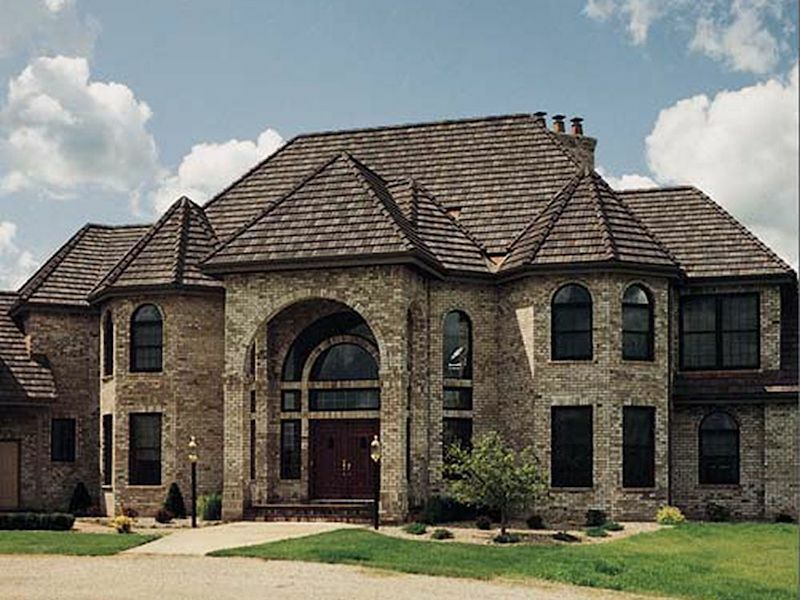 The attractive hand-brushed surface of this distinctively antiqued tile imbues each piece with a unique, ageless beauty. 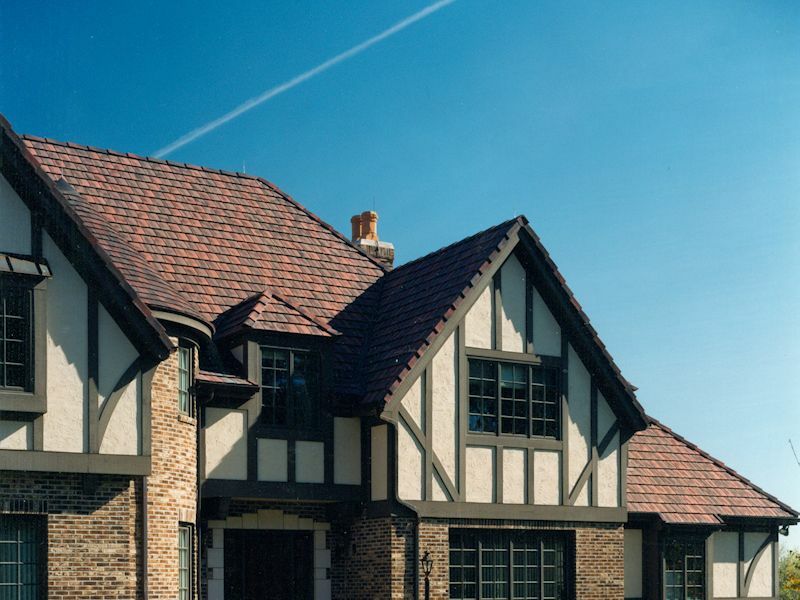 Since each tile is lavished, one at time, with exacting attention to detail, no two tiles are exactly alike in their timeless appeal. 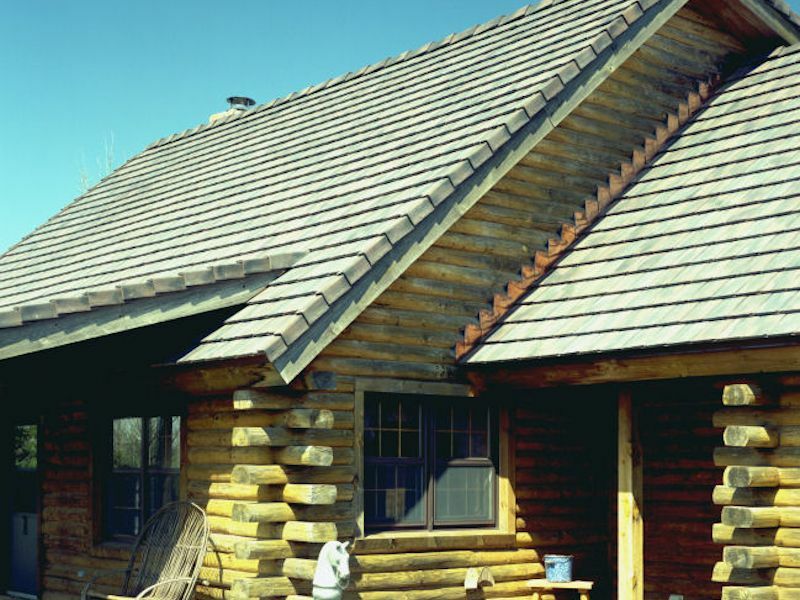 Hand-applied antiquing, water lines and weathering create an aged effect. 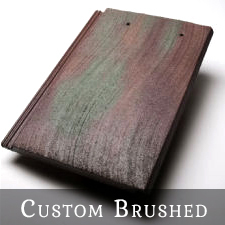 Gently broken surfaces refract the light and create softer, subtler shadow lines. 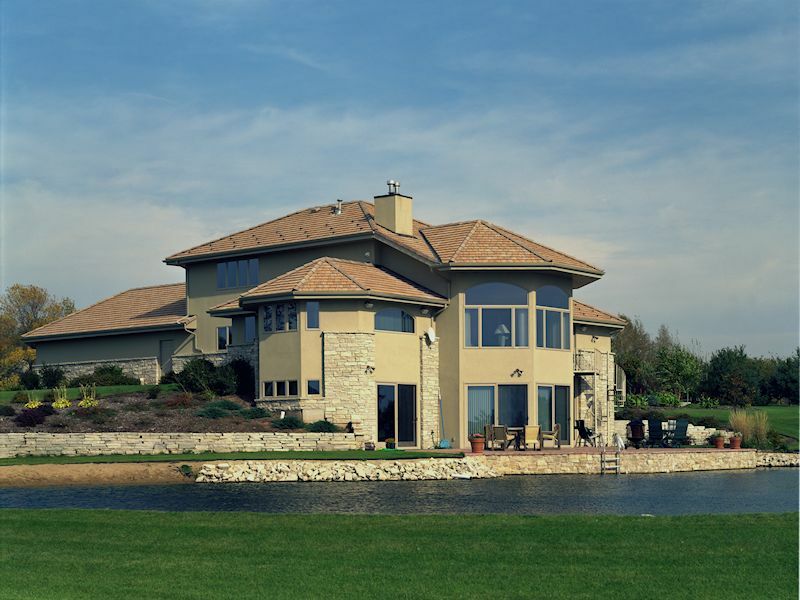 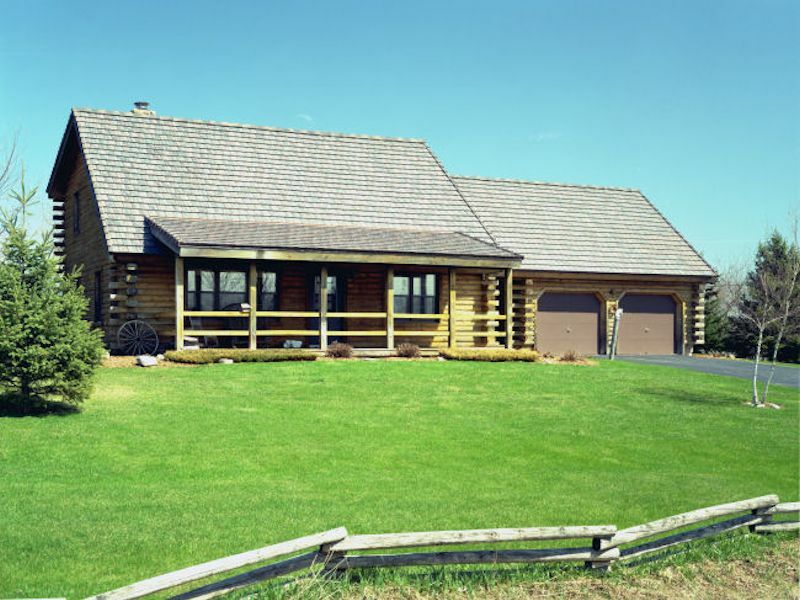 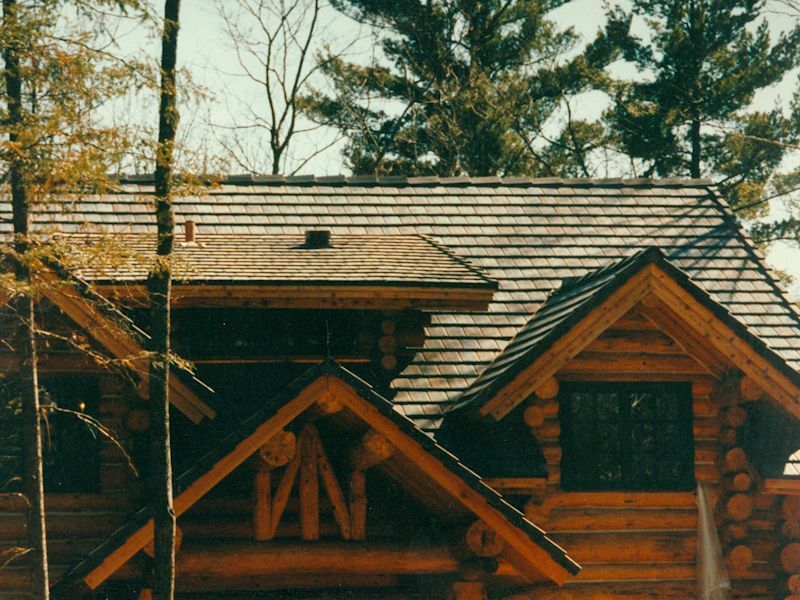 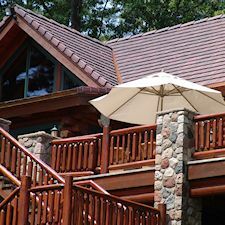 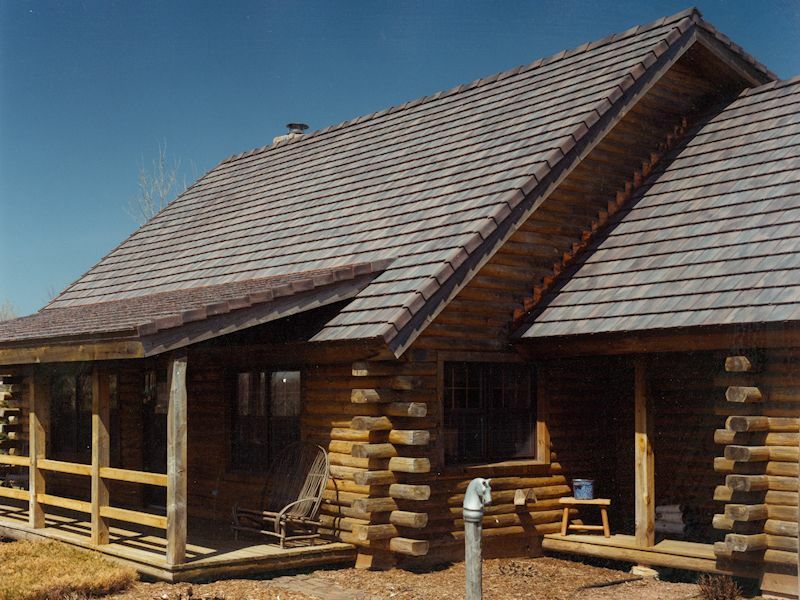 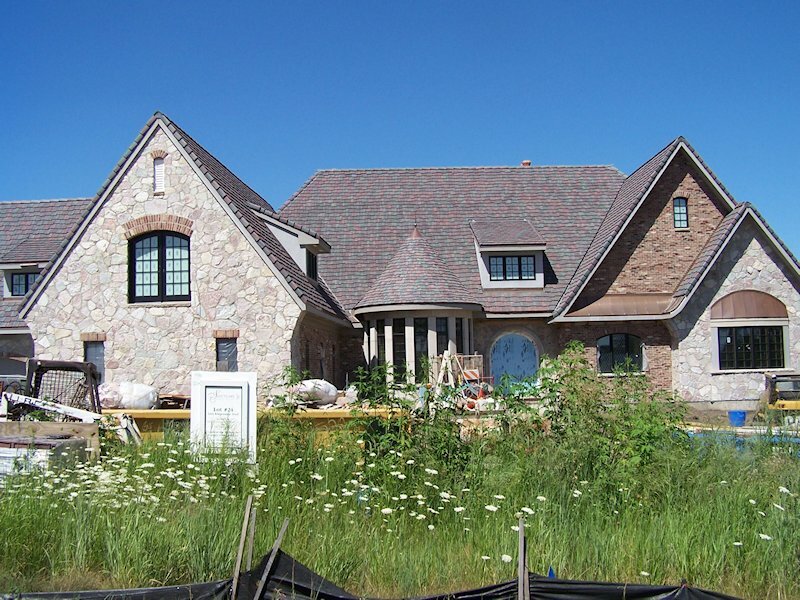 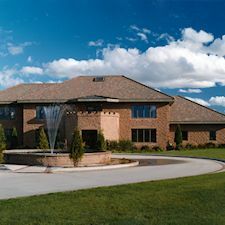 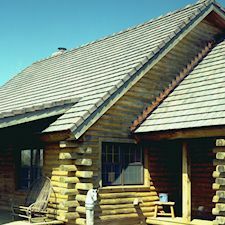 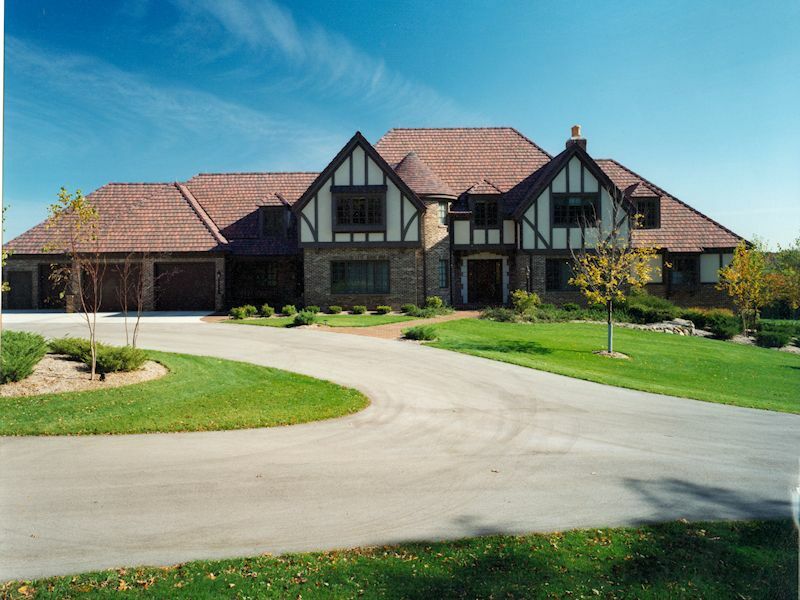 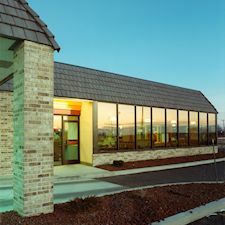 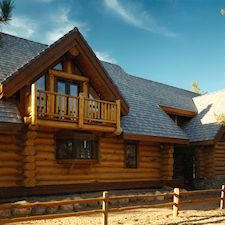 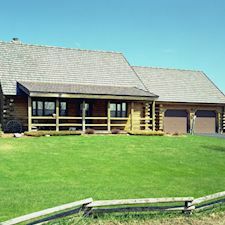 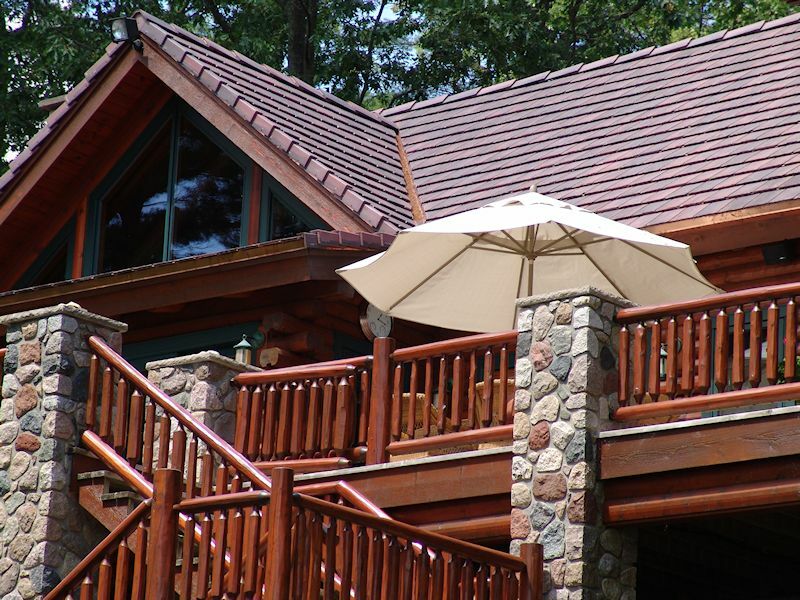 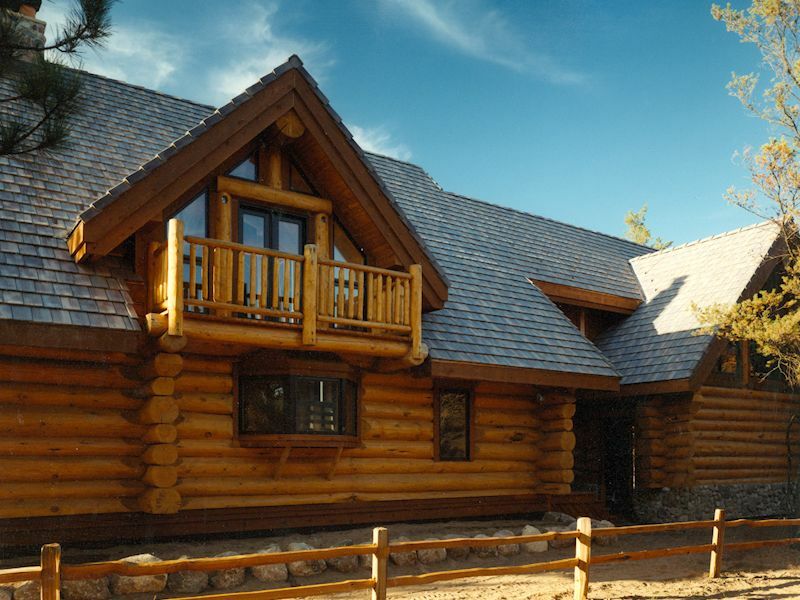 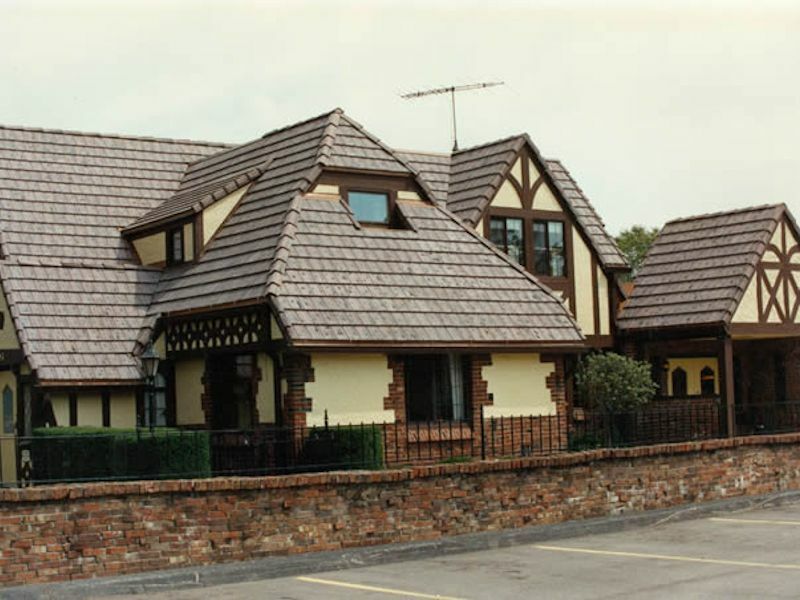 All of our Custom Brushed Roof Tile is available in any of our custom colors. 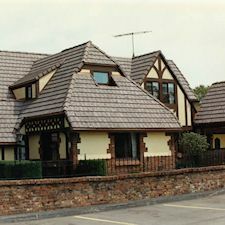 View color options. 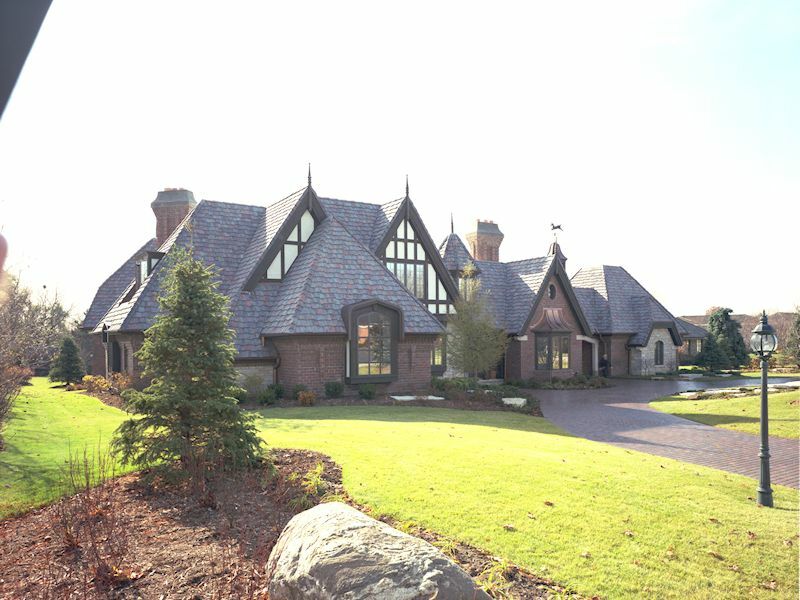 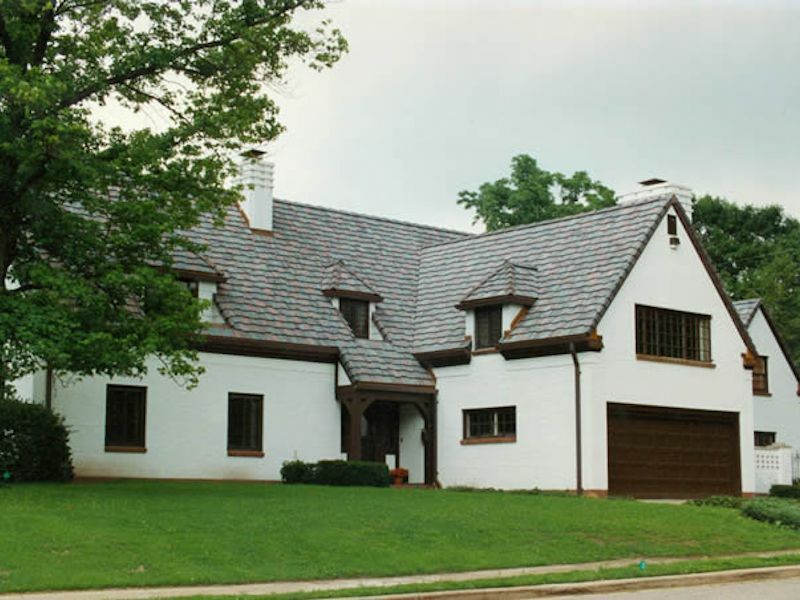 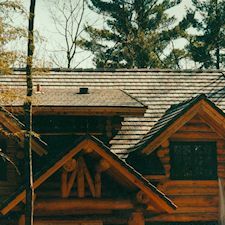 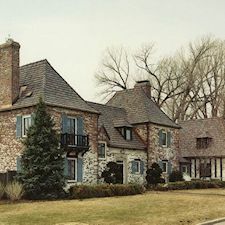 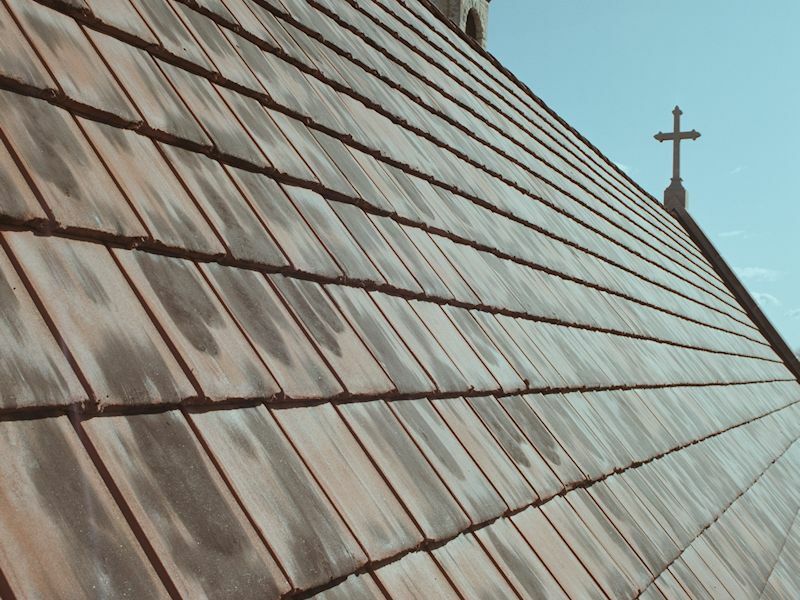 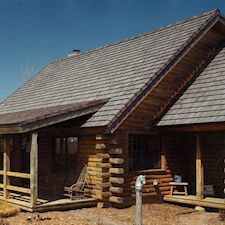 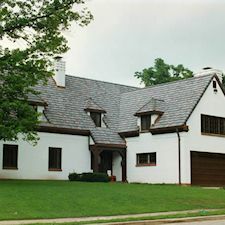 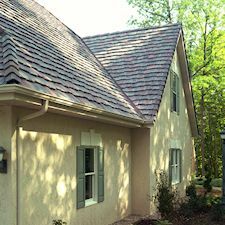 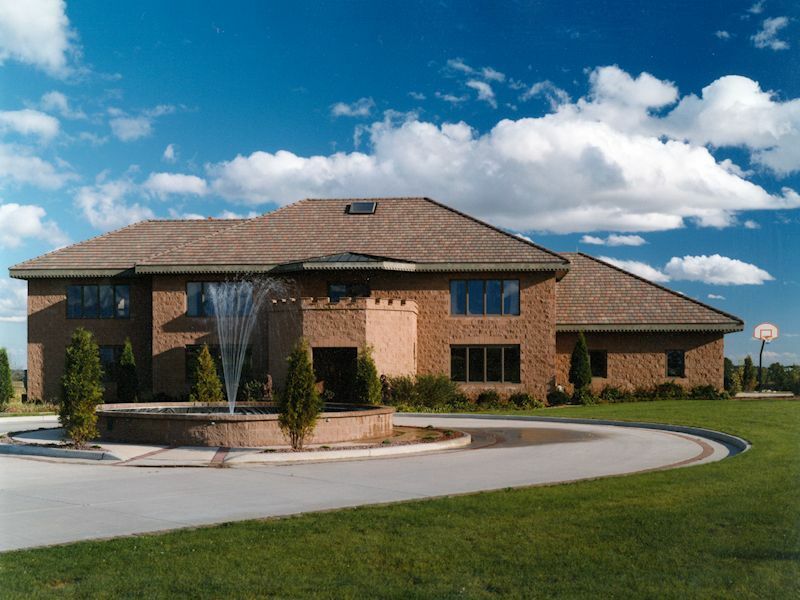 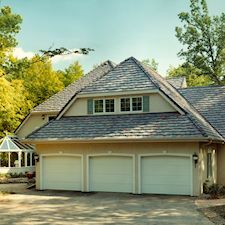 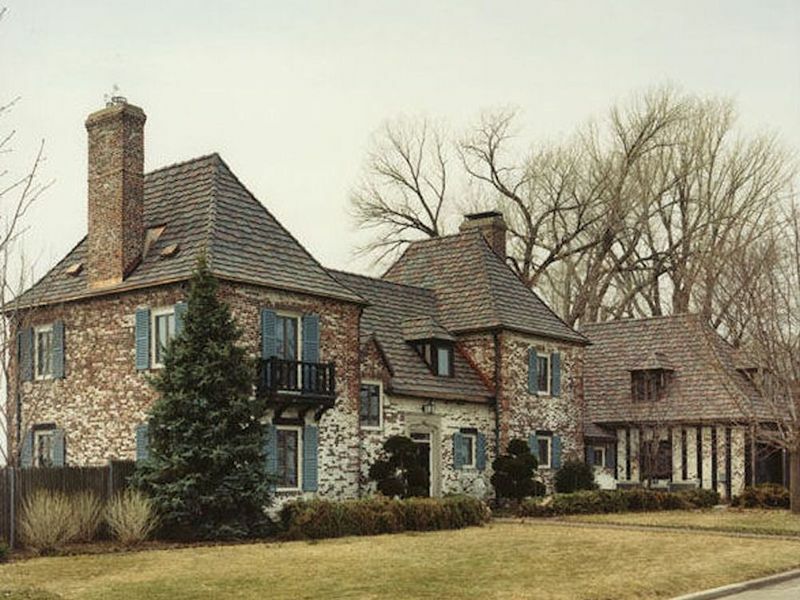 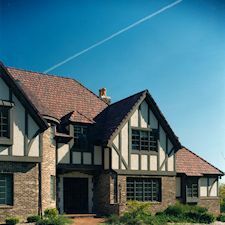 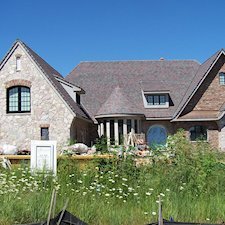 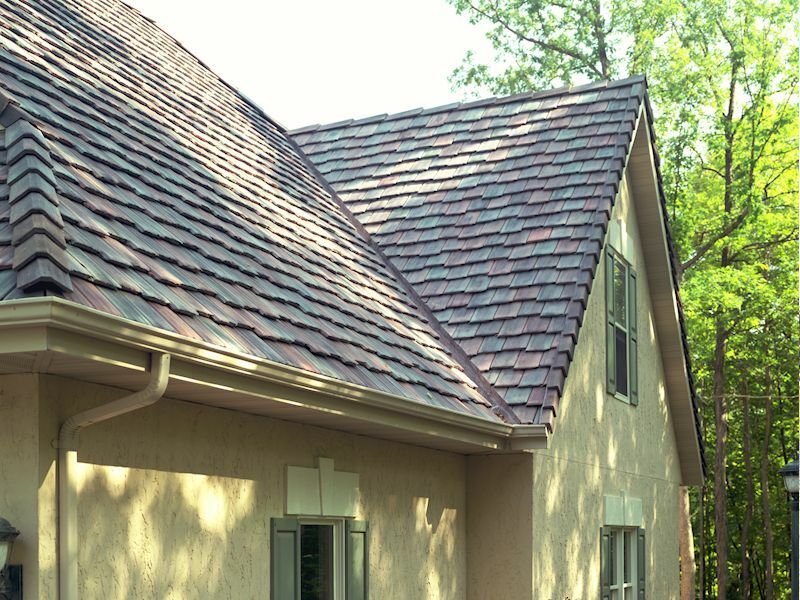 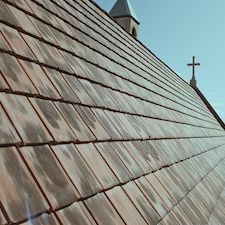 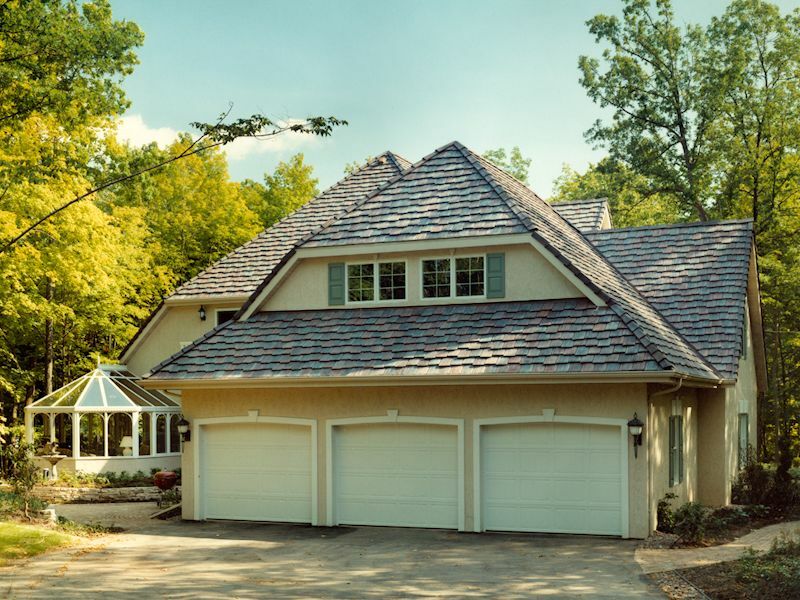 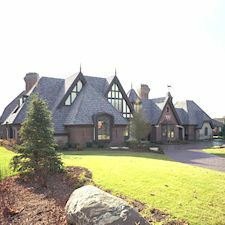 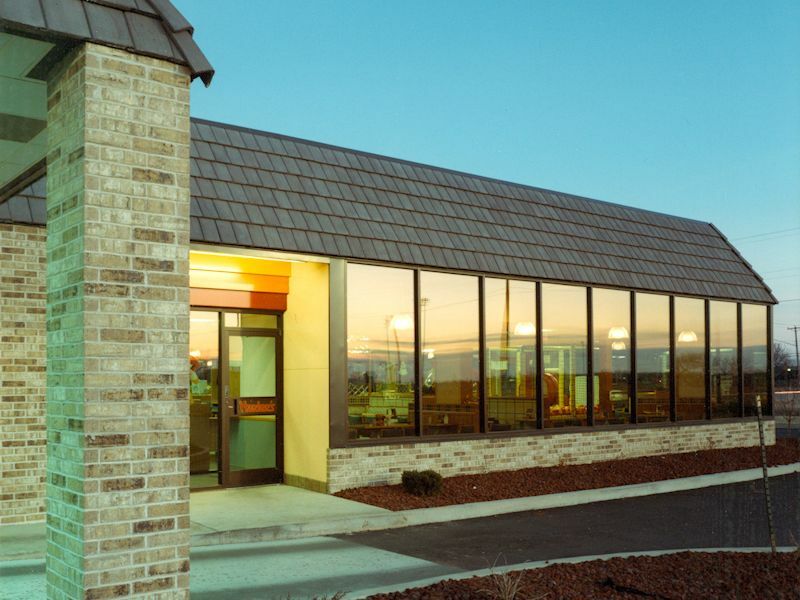 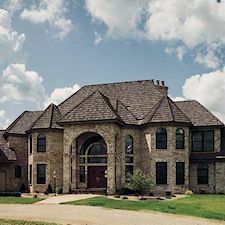 "Vande Hey Raleigh's tile roofing is not susceptible to the effects of extreme climate conditions - very hot summers and very cold winters; the roof has performed flawlessly."